Tonight, the Laguna Art’s Pageant Of The Masters turns 80! 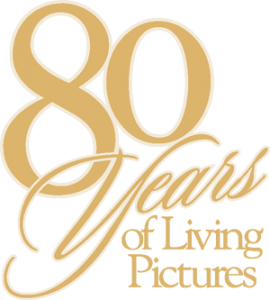 Excitement is building for the 2013 Pageant of the Masters as it celebrates the 80th birthday of living pictures – the original freeze frame – at the Festival of Arts. The Big Picture will also add a cinematic spin to its world-class presentation with classic masterpieces that inspired legendary filmmakers. You won’t want to miss out on the fun as The Big Picture time-travels and goes on location around the globe in search of unforgettable art. In the 80 years of the Pageant of the Master’s existence, Starr is believed to be the only woman composer to compose works for, or have her music featured in the Pageant.